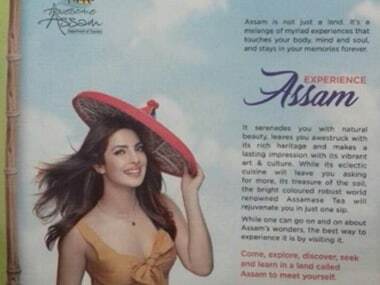 The Priyanka Chopra Assam tourism calendar row is just the tip of the iceberg. There's a bevy of stars who promote states they have little to do with. While the conceptualisation of the Carbon universe is immensely fascinating, the best it has to offer had already been served in the trailer. 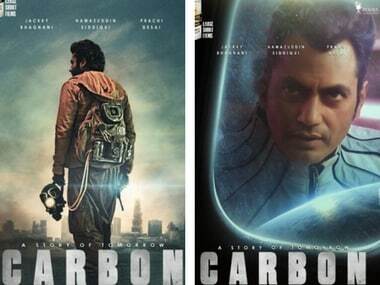 Nawazuddin Siddiqui and Jackky Bhagnani starrer Carbon, is a straight story of a calamity that we are darting towards - the Earth sans oxygen. 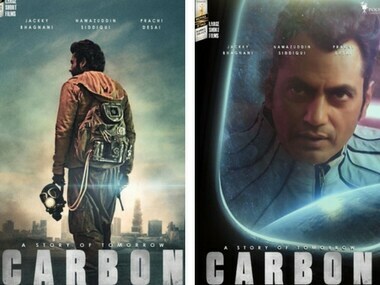 Jackky Bhagnani recently released two posters of his upcoming futuristic short film, Carbon, starring Nawazuddin Siddiqui and Prachi Desai. 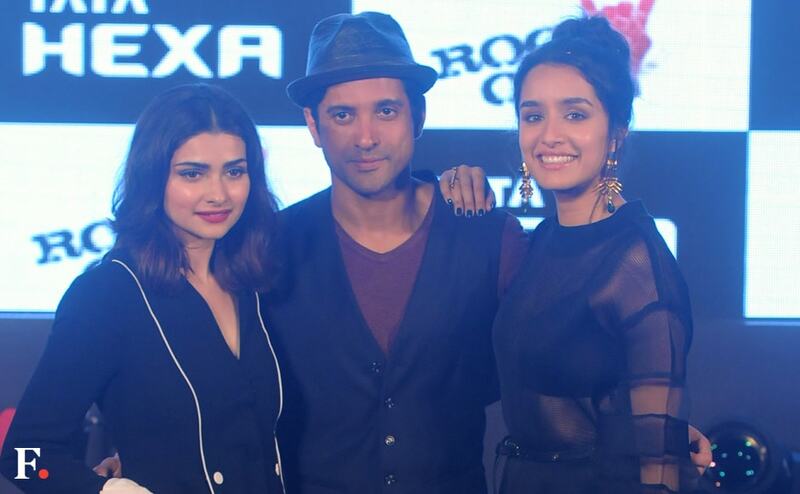 Bollywood celebrities were spotted at the launch of designer Rebecca Dewan's new label.